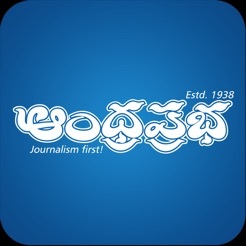 Andhra Prabha, a Telugu daily is one of the leading and oldest newspaper being published in Telangana State & Andhra Pradesh simultaneously from 12 editions. Andhra Prabha’s started on August 15th 1938 and is one of the forefront runner in taking the India’s Freedom struggle to the Telugu community. 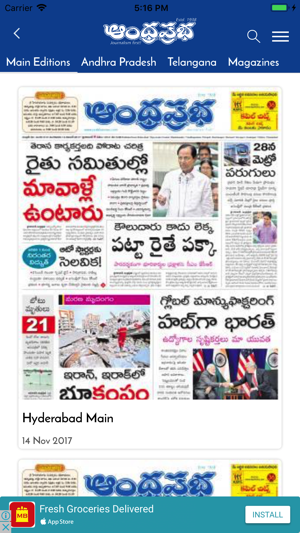 Andhra Prabha is the only paper being published uninterruptedly from last 77 years and has witnessed many historical events – Indian Independence, Formation of Telugu state ( Andhra Pradesh ) from Tamilnadu state, Emergency periods, recent Telangana State etc. 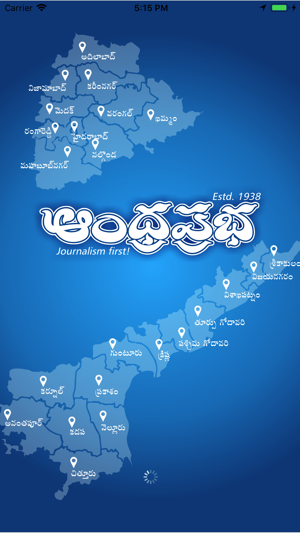 Started on 15th August 1938, Andhra Prabha is a publication which has witnessed the Pre Independence struggle in India and has been at the forefront in practicing the purest form of journalism sincerely adhering to ethical values and principles all along. It has the distinction of being the only Newspaper which has a track record of uninterrupted service to the people for over 77 years. 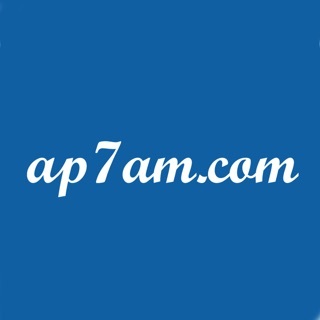 A leading Daily today, it has wide circulation and covers a range of topics. 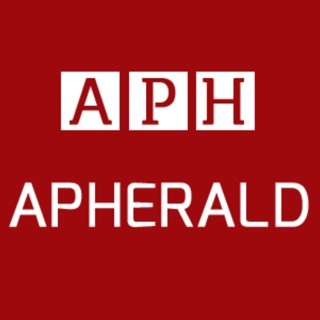 Andhra Prabha has developed a News App that works with high speed. The unique feature of this App is it keeps you updated with news of your Village, City & District every second. 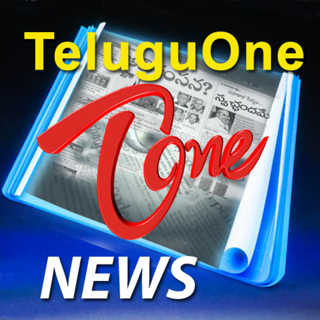 The App has also many attractive features like Cine News, reviews, spiritual news to enrich your mind, education news, admission notifications and details of Universities across Andhra Pradesh and Telangana for students and lots more...! Thanks for providing us with news that’s actually happening rather than fabricated news by Yellow Media. More strength to you, we need ethical journalism now more than ever. 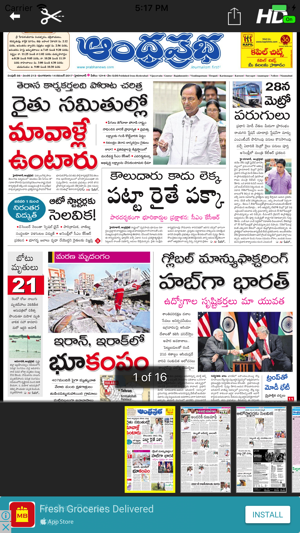 Sick and tired of fake news, TDP YCP biased news. 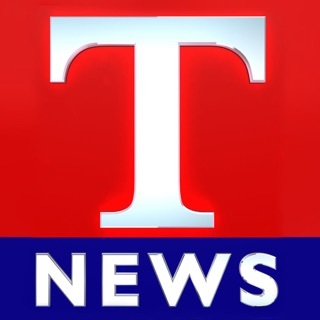 Never lose you ethics, am subscribing to your newspaper and waiting for your news channel.